It’s actually super easy to play a bunch of old games on your Android phone or tablet. These are the top game emulators for Android to get you started. After just 10 months on sale the Nintendo Switch has outsold the Wii U, despite the latter being available for five long years. This is an astonishing win for Nintendo. Looking for premium mobile games without ads or in-app purchases? These free mobile games are all an absolute blast to play. Need to sync your Xbox One controller to your console? Here’s how to easily sync an Xbox One controller and some tips for troubleshooting if it doesn’t work. Miitomo was Nintendo’s first foray into mobile gaming beyond its own platforms. However, after just two years Nintendo has decided to pull the plug. Having a Wi-Fi issue with your PS4? Here are three quick fixes to try so you can get back online and playing. Some superhero games rise above the rest, but others unfairly fade into obscurity. Here are some awesome superhero games you probably miss that you should revisit now! Love Pokémon or want to get started with the series? Check out this list of the official mainline Pokémon games, as well as how we rank them. Nintendo has unveiled its next big innovation… cardboard accessories. And while this doesn’t sound particularly good, Nintendo Labo is sure to be a hit with kids and parents alike. Need to delete a profile on your Xbox 360 or Xbox One? Here’s how to do so on either system. A new Scribblenauts game called Scribblenauts Showdown is on the way, and the focus is on the multiplayer side of things. Essentially, this is set to be a party game for creative types. Looking for the best Lego video games? Don’t take a chance on playing a dud. Here are the the best Lego games you can play right now! Wondering how to gameshare on Xbox One? Here’s everything you need to know, and some recommendations for staying safe. Angry Birds has been around for over a decade. It’s time for something fresh. 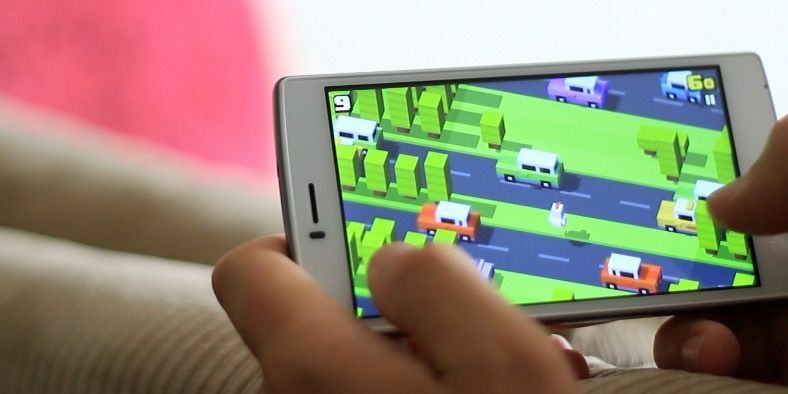 Check out these trendy, popular mobile games that are better than Angry Birds! Steam Family Sharing lets a friend access your entire library of games. Here’s how to set it up and a few important caveats. Accidentally turned on the Narrator on your Xbox and it’s driving you crazy? Here’s how to turn off the Narator on Xbox One and enjoy the silence again. The Nintendo Switch is now the fastest-selling games console of all time in the United States, beating the Wii into second place. Turn screen time into educational time with these 10 great games to teach your children letters and numbers. They’ll have them mastered in no time — and have fun while learning! Looking for some tough puzzles to crack? These free online riddle games will give you plenty of challenges to solve. Many PS4 users have started seeing an ad for Destiny 2 pop up on their home screen. Thankfully, it’s easy to disable. Here’s how to stop those PS4 ads.